What sort of camera madness have I participated in today? Oh, I remember, I swam the masters workout and then headed to Precision Camera to buy a brand new camera. I really, really needed one. Hmmm. 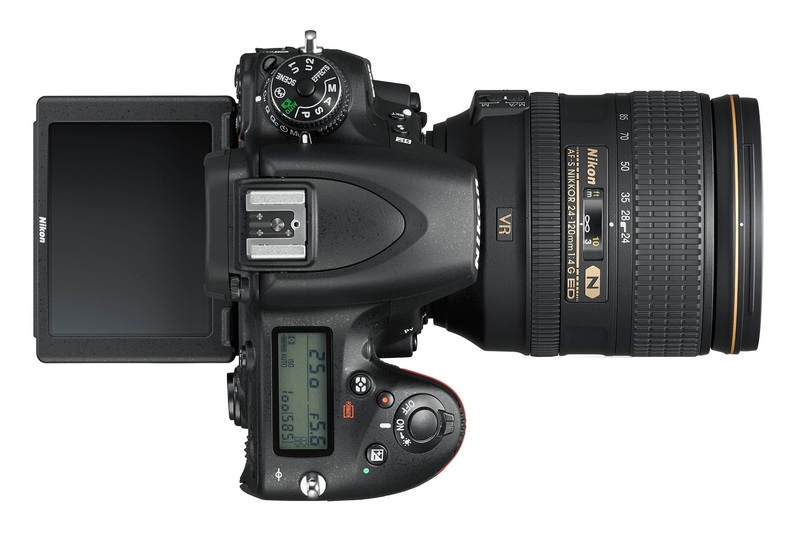 The Nikon D750 with the reasonably good 24-120mm zoom lens. August is a dangerous month. Fraught with all kinds of odd impulses. Way too hot for rational thought to prevail. What's a guy going to do? But let's set this up first and at least give me a chance to rationalize yet another zany and seemingly inexplicable camera purchase (full price, no special dispensation for brilliant blog writers...). I've been playing diligently with video this year and I'm mixing with bad company. These video guys make photographers look like depression era shoppers. And when they add stuff to their "carts" the prices seem astronomical to me. According to them you can buy a Sony FS7, 4K super 35 video camera for a bit less than than $9,000 but in their opinions the camera requires another three or four thousand dollars invested in cages, follow focus stuff, monitors, memory cards and such before you can really, you know, use it. And then you'll need a lens. Or lenses.